Late on the evening of April 22, 1976, police officer George Wheeler noticed a bright light hovering near the town’s old quarry. Thinking it could be a fire, Wheeler went to investigate. Once at the quarry he spotted an odd ship hovering in the night sky. The ship seemed to have several windows on it, and Wheeler spotted several shadowy figures moving past them. Puzzled by the craft, Wheeler got on his police radio and called in what he was seeing. Suddenly the craft began to ascend, and a bluish light flashed, causing Wheeler’s car, radio, and lights to go dead. The next thing Wheeler knew, a passing motorist was asking him if he was OK. Wheeler was brought to the hospital where he was given a shot to calm his nerves and get some sleep. For quite some time after his sighting, Wheeler complained of several headaches and suffered terrible nightmares. 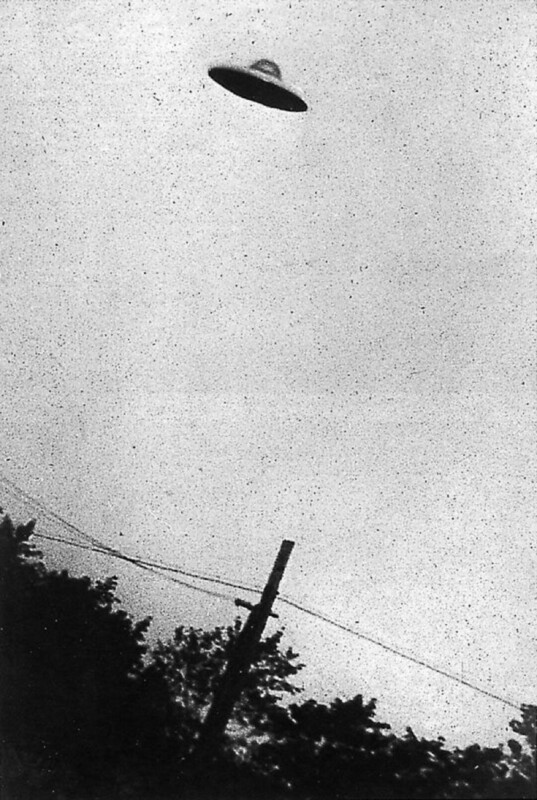 Hundreds of other witnesses have also reported seeing UFOs in Elmwood, giving it the odd designation as the UFO Capital of the World. 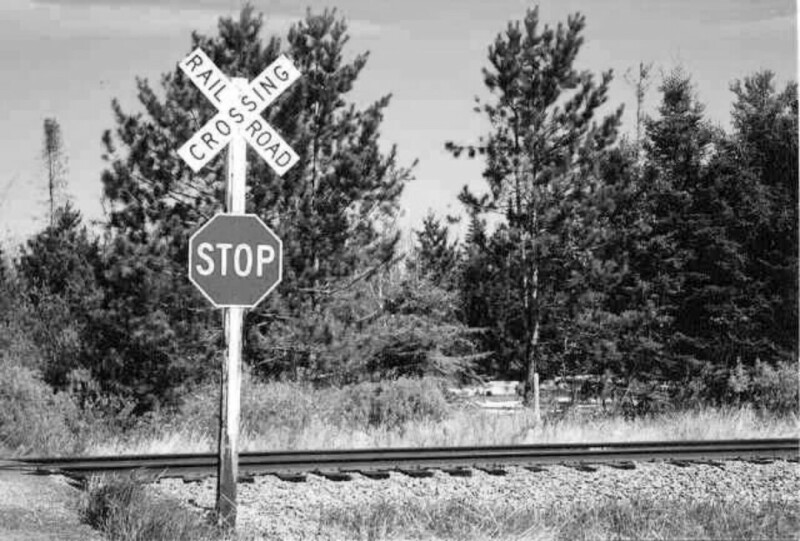 Many years ago a woman and her children were coming home when their car stalled out on the railroad tracks. As the family desperately tried to scramble out of the vehicle, a train came crashing into their car, killing everyone inside. Now, many decades later, the legend of this tragic accident continues to haunt the area around Holy Cross road – literally. Curious travelers tell of seeing the ghostly image of the dead mother lurking the railroad tracks. The dare is that if you are brave (or foolish) enough to pull your car onto the tracks and put your car in neutral, the spirits of those dead children will push your vehicle to safety so you can avoid suffering the same fate they did. Several decades ago, the land around Boy Scout Lane was used exclusively for camping expeditions. One local Boy Scout troop would find that the area would also be their final destination. There are numerous versions of the legend, but one of the more sinister accounts tells of the scout leader taking the boys into the dark woods, from which they never returned. Curious visitors now claim to spot the spirits of the boys lurking on the very land where they met their fate. If you visit, be sure to watch out for the mysterious lights that often chases people from the area. 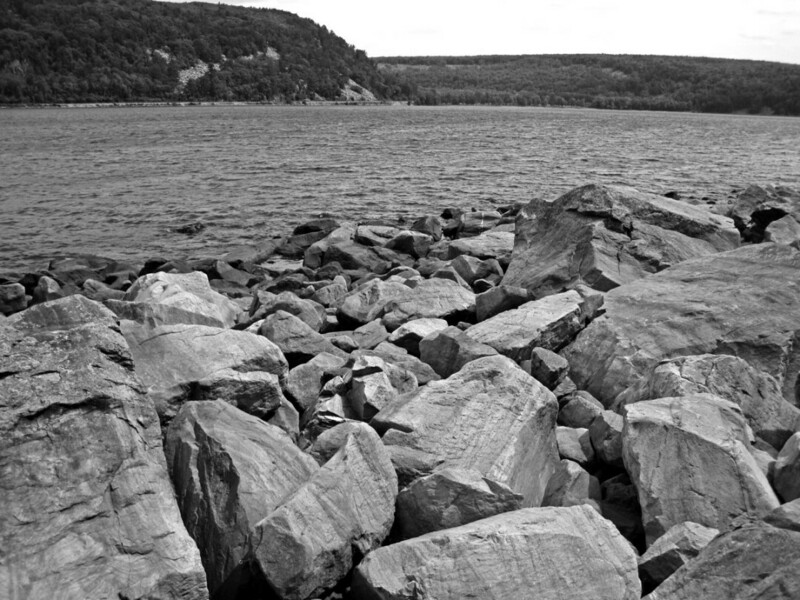 Since its discovery, Devil’s Lake has been surrounded in mystery and legend. Even its name sparks intrigue among historians, who struggle to decipher its true meaning. The Winnebago named the lake “Ta-wa-cun-chuk-dah,” meaning “Sacred Lake.” Other popular translations include Holy Lake, Mystery Lake, Spirit Lake, Wild Beauty Lake, and Bad Spirit Lake. Native Americans told amazing tales of the lake’s origin along with numerous other supernatural occurrences. Legend tells that the lake was formed when the giant thunderbirds (Wakhakeera) engaged in a heated battle with the water monsters (Wakunja) that lived in a den in the depths of the lake. The great birds flew high above the land and hurled their thunderbolts down into the waters; the water monster shot up giant rocks and waterspouts from the deeps of the lake. Another legend of the lake tells of a green dragon that lived in the center of the lake. This all-powerful creature was equipped with seven heads and a body that no arrow could pierce. The natives believed that the dragon was the creator of the lake, and he demanded continual offerings, including an annual sacrifice of a fair maiden. Today, many visitors report encountering several types of mysterious lake monsters including a giant snakelike beast and one that appears to be more like an octopus. With more than 1.5 million visitors annually, the monsters seem to have their pick of victims. 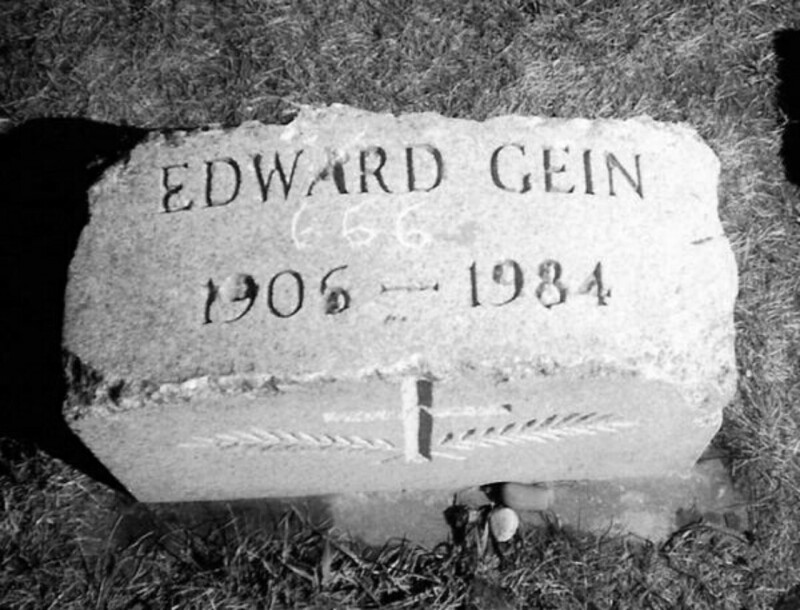 Sorry, road-trippers: Gein’s gravestone is now hidden from vandals. 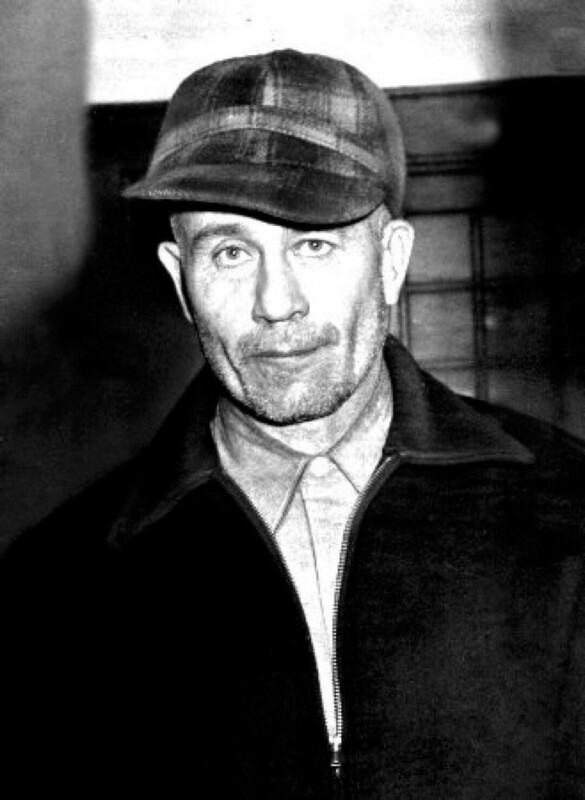 Most people just think of Ed Gein as a murderer, which is true: He killed two people that we know of and possibly half a dozen more, including his own brother. Yet his real passion in life was grave digging. For years, Ed would fire up his vehicle and head down to nearby cemeteries where he would dig up the remains of women who reminded him of his dead mother. (Cue the music from Psycho, a film inspired by Gein’s story.) Gein would then turn those remains into furniture and lampshades for his farmhouse. 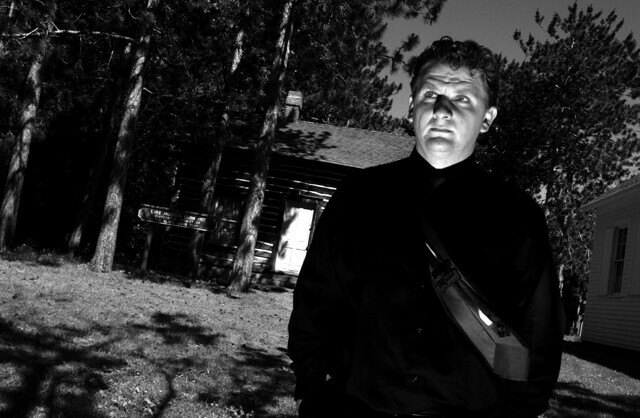 When Gein was arrested and his gruesome acts were discovered, his house mysteriously burned to the ground. Yet many believe that Gein’s horrendous acts have forever cursed Plainfield. 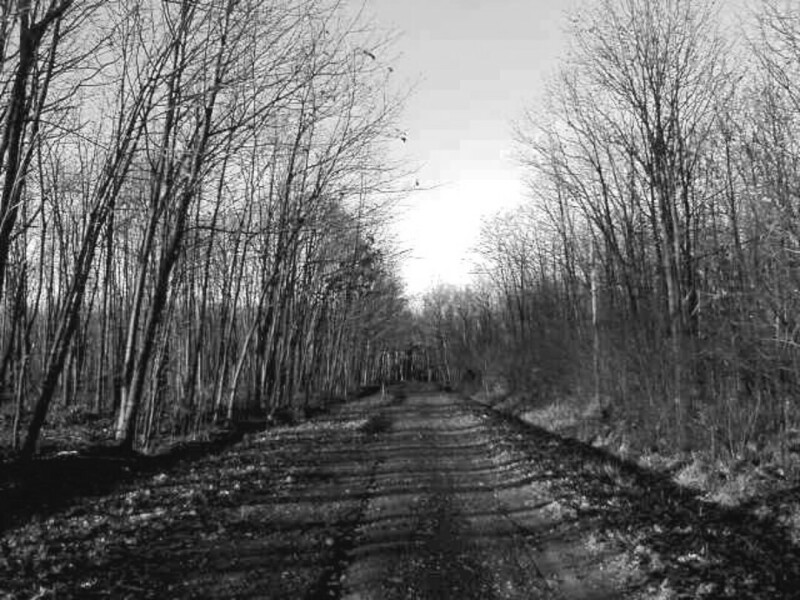 Several places tied to Gein are thought to be haunted, including the cemeteries where he dug up the women’s bodies, the hardware store where he killed the owner, and his old farmland where many people have reported coming face to face with Gein’s ghost.